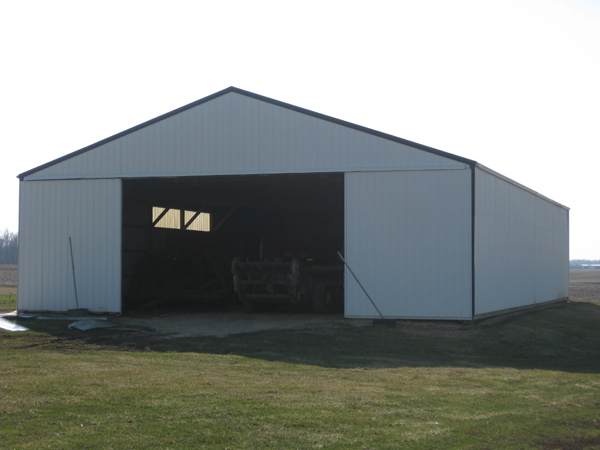 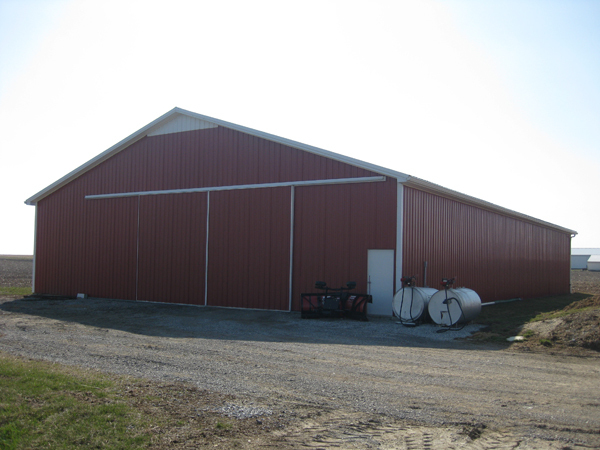 Pole buildings are renowned for their excellence in engineering, design, strength and beauty. Schockman Lumber offers a wide variety of building designs to meet any need, as well as color combinations to provide that distinctive look you are looking for needs. 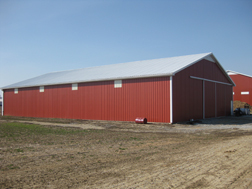 You pick the size, colors and features of your new building and we put together quality components - at the best possible price.